One of our more popular blog posts in 2015 talked about the importance of actively listening to clients in a world of many distractions. We quoted author Sherry Turkle’s observations about putting away your cell phone to invest in the conversation and connect. 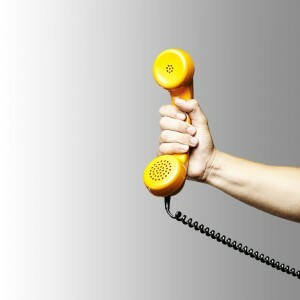 Obviously there are times when you can’t answer your phone, but do your best to answer whenever you are at the office. Clients highly value your ability to answer and provide quick responses when possible, and clients should always be able to get someone else on the phone when you’re not there. Sometimes it’s the smallest things that make the biggest positive (or negative) impression.